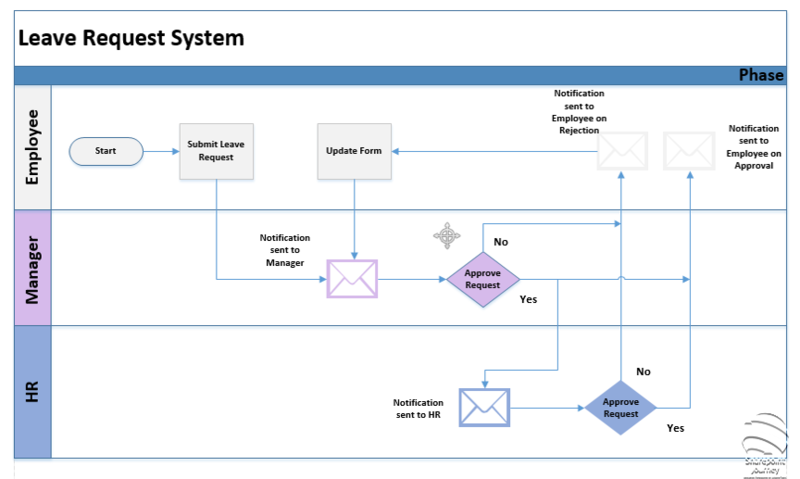 What is Build Workflows using SharePoint Designer 2013? Comprehensive online course for Developers, IT Pros and End users on how to build solutions using workflows for SharePoint online (Office 365) and SharePoint On-premises (2013,2016) using SharePoint Designer 2013. SharePoint workflows help you to automate the business process so you can save the cost. In this course students (IT Pro, Developer or Power User) can build workflows even if they don't have prior knowledge of these concepts. You can build no-code business solutions using SharePoint Designer 2013 for SharePoint online (Office 365), SharePoint 2016, SharePoint 2013. We will share the real world examples and demos in this course so you can learn these concepts and re use it in the actual world to achieve your client requirements. Automating the work is an important problem, and almost everyone has it. These days, clients are focusing more on no code solutions with less cost to solve their business problems. 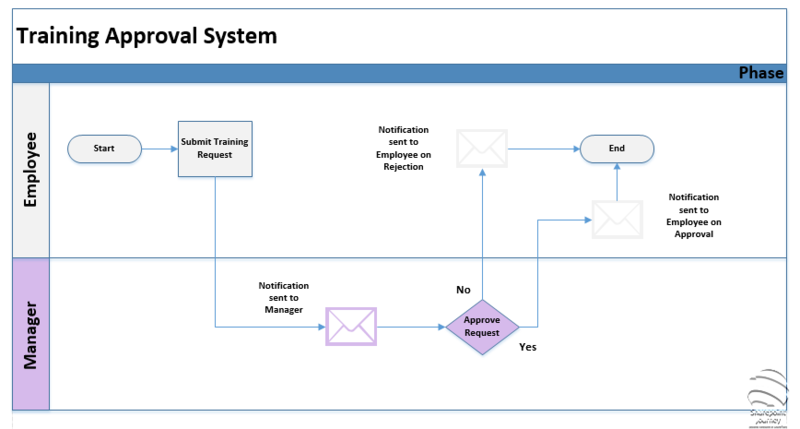 If you look at any process there are ways you can automate it using Workflows. SharePoint Designer is a most powerful and easy to use tool to build workflows. In this course I will help you to enhance your skills on how build solutions for your projects using SharePoint Designer Workflows with no code. 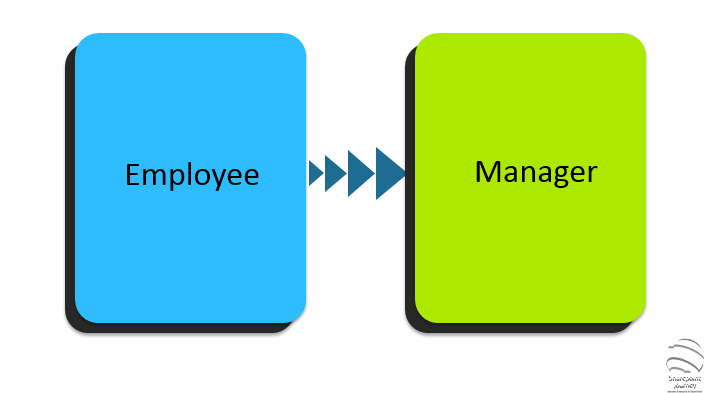 If you learn how to build workflows then that will be added advantage for you in your career. While we can argue that workflows can be learned by reading help and visiting blogs like SharePoint-Journey.com, it also takes good amount of time if you use that method. I am sure there are thousands of useful, free and fun articles on learning workflows across Internet. It would take almost 6 months if you read one article a day to master some of the core concepts of building workflows using SharePoint Designer. Even then you may not know some important things. That is why we designed this online course. This is a structured program with 6 modules. Each topic contains several videos for you to learn the concepts in detail and assignments to practice. This is an intense, focused and clearly defined program to help you learn on how to build workflows using SharePoint Designer 2013 in useful way. "One of the main benefit of this course is you will get all the workflow solutions we built in this course along with a guide on how to use it in your project so that it saves lot of time and money for you." 1. Introduction and prerequisites for the course. This module lay the foundation for the course and what are the different concepts you will learn. We will also setup all the prerequisites that are required for this course. - You learn how to create List columns, Modifying the list columns and adding Items. 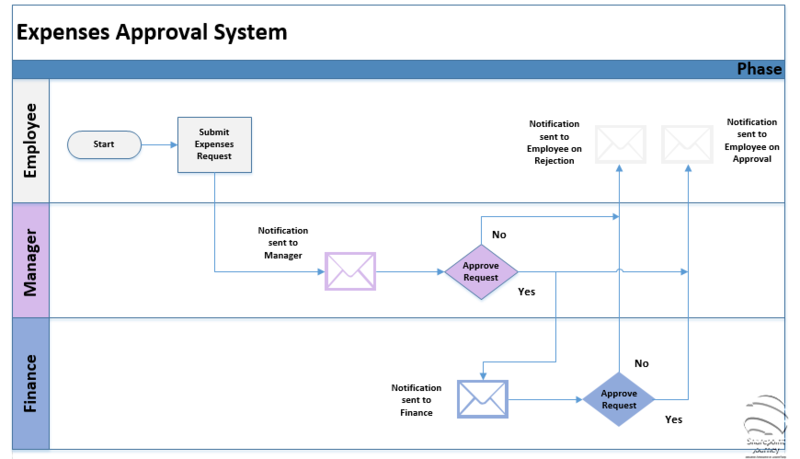 - You learn how to setup Item level Permissions using SharePoint Designer 2010 workflow. 3. Workflow Settings and Deployment. - You learn other common actions such as Log to History, Assign a Task, Send Email activities. In this module you will learn different real world scenarios that will help you to build solutions using SharePoint Designer. You can use these examples and work on the projects you will be doing. 15 mins one to one coaching call. Access to Private forum.- Interact with community to learn more. Remember if you learning something new never learn alone. Below are the some of the examples we will use throughout the course so you should be more comfortable building different types of workflows in your projects. I hope to see you in the online course.